Your Halloween audience will instantly recognise this classic text, this Halloween text video loop brings a nice design to your project. A nice motion backdrop for you to play with. 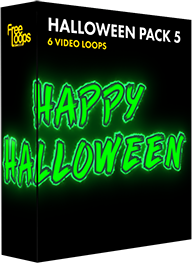 This video loop is part of Halloween Pack 5.